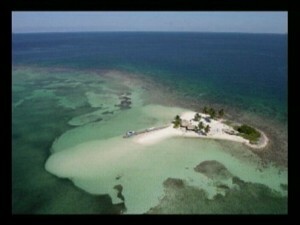 Home » Environment, Miscellaneous » Lands Commissioner Says Survey on Goff’s Caye is Illegal! Two weeks after survey pegs were discovered on Goff’s Caye, signalling some sort of planned development, there is still no clue who placed the pegs there. 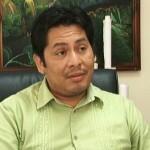 The Ministry tried to pass it off on tour operator Ramon Cervantes, who got a lease for a small portion of the island in 2002, but Cervantes quickly cleared that up. He had proposed to place bathrooms on that location in 2002, but after the Coastal Zone Management Authority shut him down, he squashed that idea. So if it wasn’t Cervantes, who was it? The only body which can give approval to survey on any parcel of land, public or private, is the Lands and Surveys Department, so today News Five went to Lands Commissioner Wilbert Vallejos and asked him. 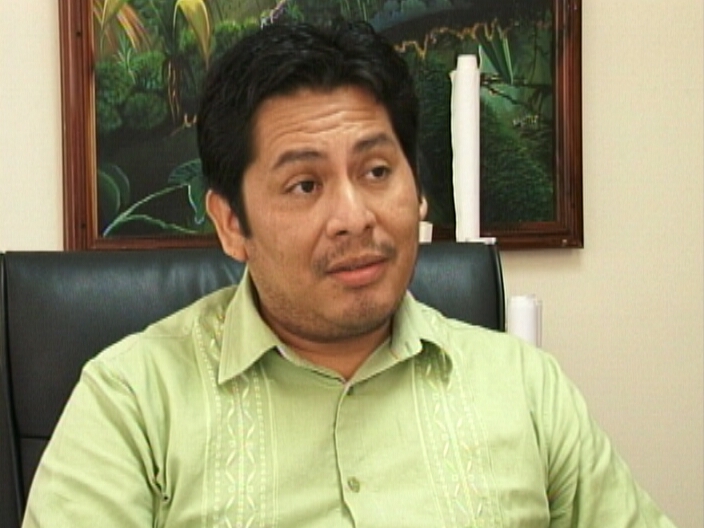 He told us that the Minister has not given any approval to anyone to do anything on Goff’s Caye. Lands Commissioner Vallejos clarified that the lease issued to tour operator Ramon Cervantes has been cancelled, on the grounds of expiry of the lease which was valid for a period of seven years.